Michelle A. (Kruzel) Henry, 47, wife of Charles H. Henry, of Niagara Falls, passed away on Tuesday, February 5, 2019 in Niagara Hospice House. Born on January 9, 1972 in Lewiston, NY, she was the daughter of Michael and Delores (Carleton) Kruzel. Michelle held various positions at the former Summit Park Mall. 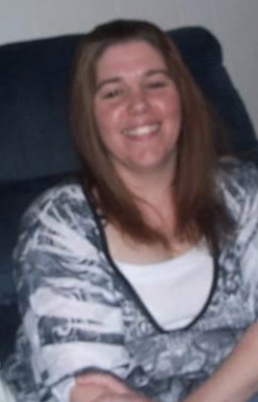 In addition to her parents and husband, Michelle is survived by children, Frederick and Anthony Little, Charles (Gabby) Peterson and Savanna (Luis) Reyes; five grandchildren and a sister, T. J. Hoteling. A funeral service will be held on Saturday, February 9th at 1:00 p.m. at the Tuscarora Baptist Church, with Rev. Walter Printup officiating. Arrangements are under the direction of Michael R. Goodlander of OTTO REDANZ FUNERAL HOME. Please visit www.goodlandercares.com for online condolences.